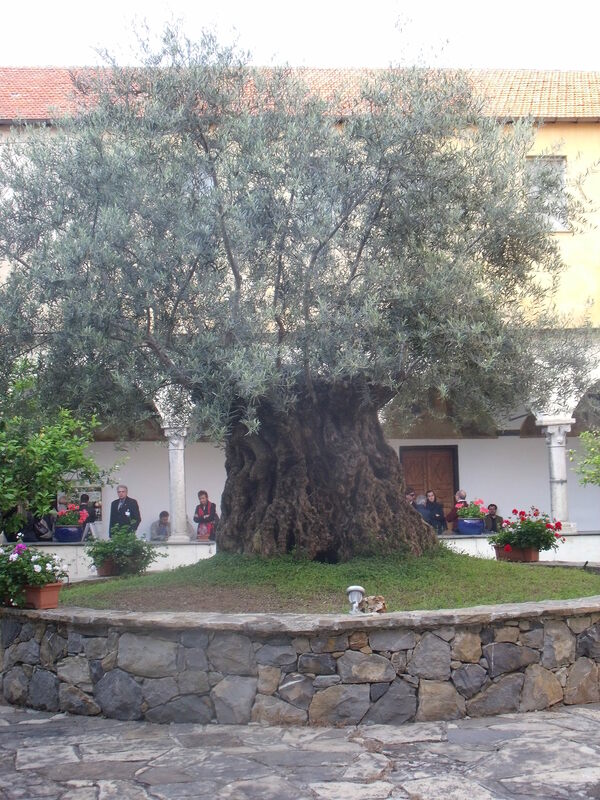 ‘Life and wine in Liguria in the Alpes Maritimes from Medieval times to the present day’. 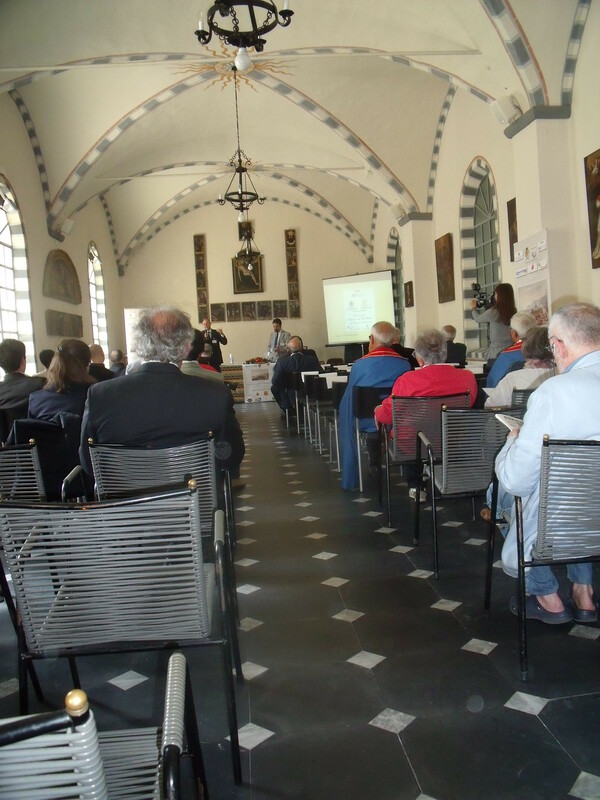 This was the conference of its type, combining the knowledge of historians, winemakers, and viticultural scientists. The ‘Alpes Maritimes’ refers to the the Italian region of Liguria and the region immediately across the border into France, where the Alps reach down to the sea. 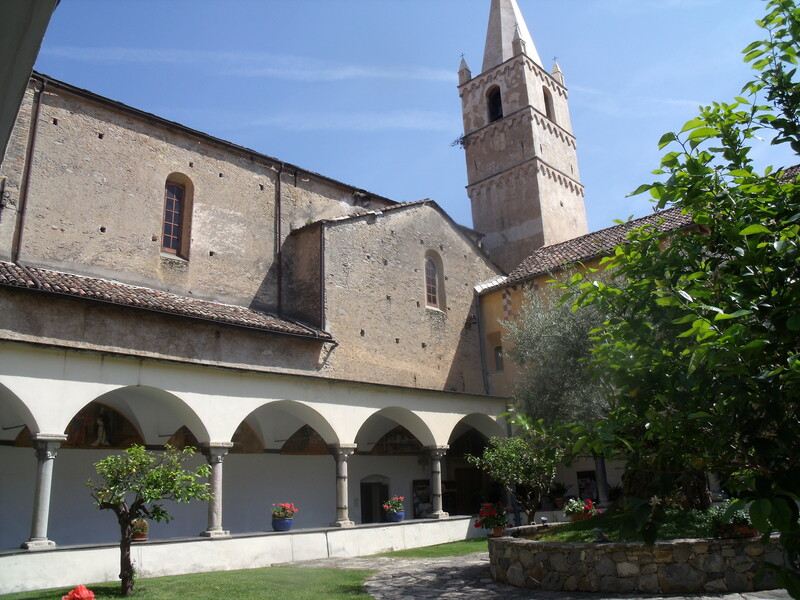 The conference took place over two days in the fourteenth century monastery in the old village of Taggia. The first day we discussed the historical wine background to the region, looking at trade, production, the role of wine culture in this region. The second day we looked at the unique varieties, the recreation of a medieval wine, Moscato di Taggia, and the modern wine world of the Alpes Maritimes. I presented a paper on my initial findings on the history of wine in the French department of the Alpes Maritimes.